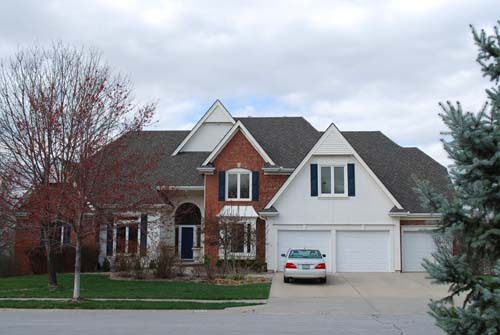 We are an Angie’s List Super Service Award winner for three years running. 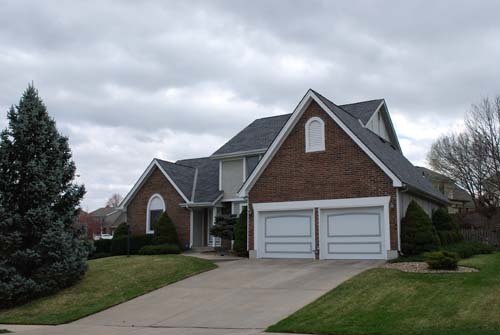 Storms are the number one cause of major and minor roof damage, protect yourself today. 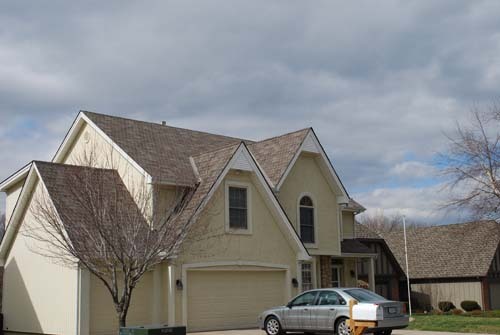 There are a number of choices for materials and color when it comes to your roof. 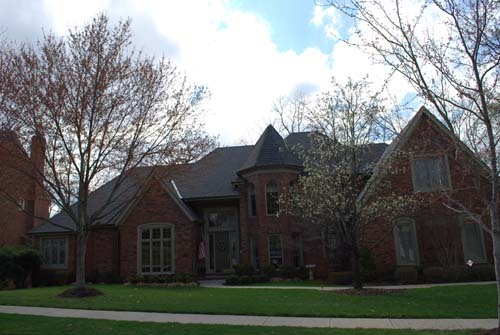 Green Roofing will help you save energy and money on your utilities where other improvements cannot. 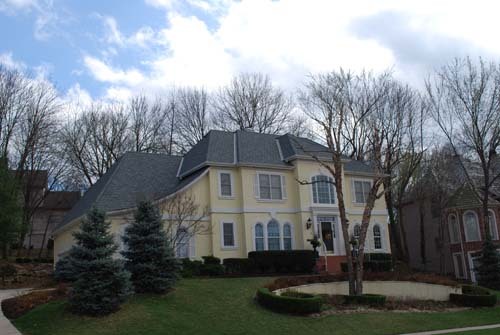 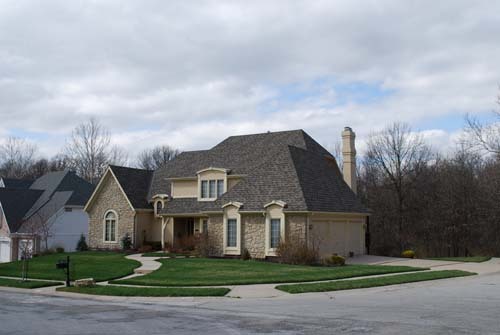 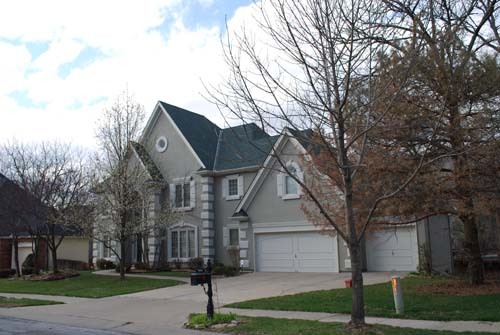 At Acord Roofing Kansas City we provide coverage to the Kansas City metro and Northland. 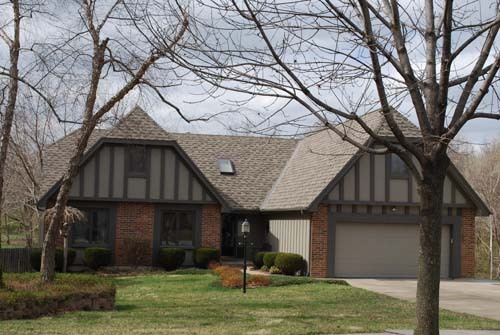 Areas include: Kansas City, Riverside, Parkville, Platte City, Gladstone, Liberty, Kearney, Smithville, Leavenworth & More… With our years of experience you can always count on the most professional and reliable roofing company in Kansas City and the metro area. 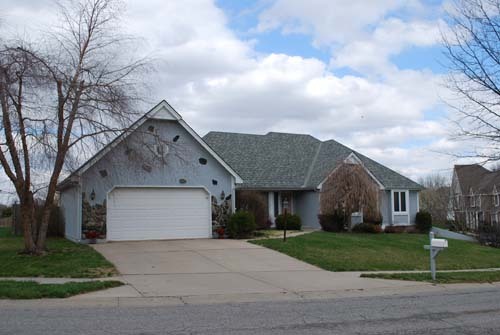 Call Acord Roofing today to get a free quote on your roofing needs.